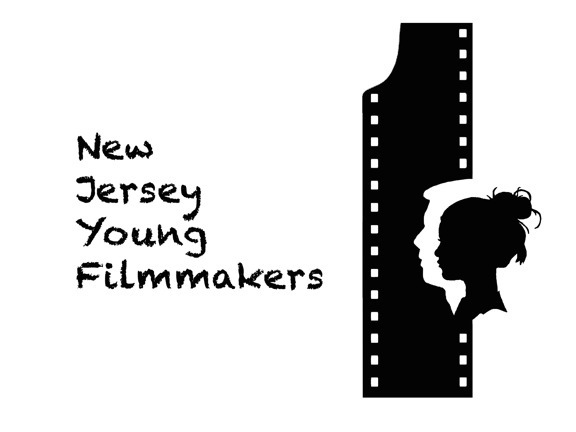 The NJ Young Filmmakers Festival is a project of the Thomas Edison Media Arts Consortium. It provides young filmmakers, who either live in or attend school in the State of NJ, the opportunity to exhibit work and have it evaluated by prominent representatives in the field of media arts. Since its inception, the purpose of the festival has been to recognize, celebrate, and encourage emerging young talent in New Jersey, the state in which Thomas Edison first developed the motion picture.